awesome ... Jessica was most accommodating,other staff were friendly,strategic location, very near the metro, walking distance to the Bund, clean and quiet.enjoyed my stay, will definitely come back on the next trip...awesome! We love our location! Yunnan road is also known as Yunnan food street because of the incredible Chinese cuisine available on this one small stretch. We are a five minute walk from People's Square - one of the main metro line hubs for Shanghai. From our front door, you can walk to most of the cities major tourist sites within 15 minutes. The rooftop bar at the Phoenix is a gorgeous place to start and end the day. 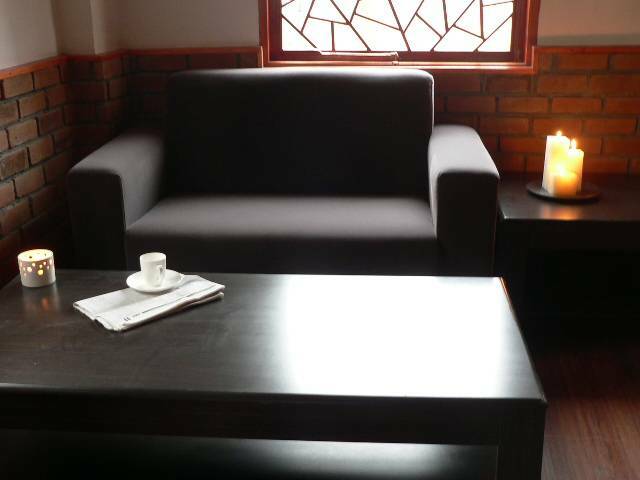 Serving breakfast and good quality coffee in the morning, and a small selection of Shanxi-style snacks and alcoholic drinks in the evening. It's a lovely place with a very relaxed atmosphere. Very close to major Chinese banks and several international banks (Citi, HSBC), 4 large shopping malls within a 10 minute walk and 10 large markets. 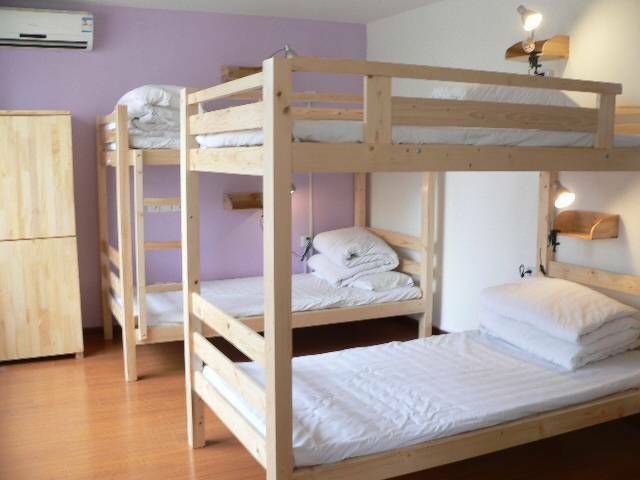 Our dormitory rooms each have 6 beds and a bathroom inside the room. 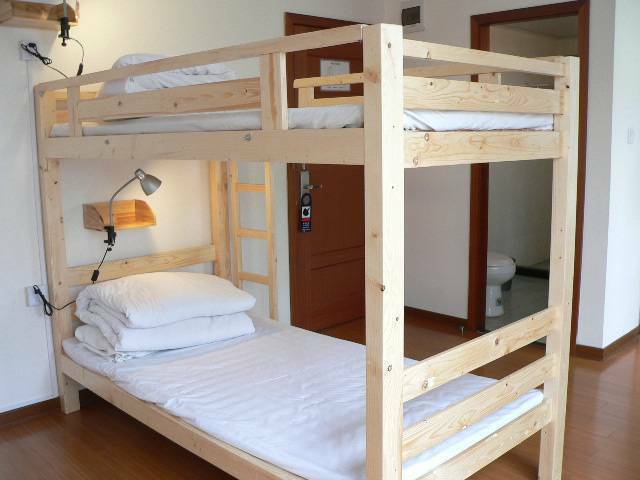 The dorm bed price includes wifi internet access within the room. 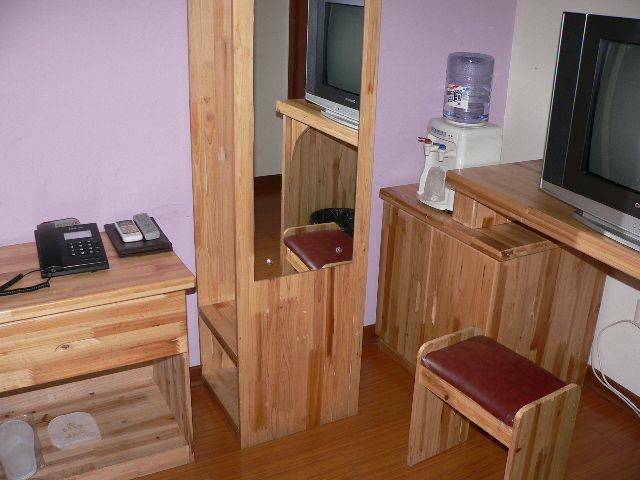 Bright and with large windows, these rooms are very far from the typical dorm rooms in China. Our private rooms have been designed with comfort in mind - large and soft beds and ensuite bathrooms with great showers and plenty of hot water (thank to our solar heating system). 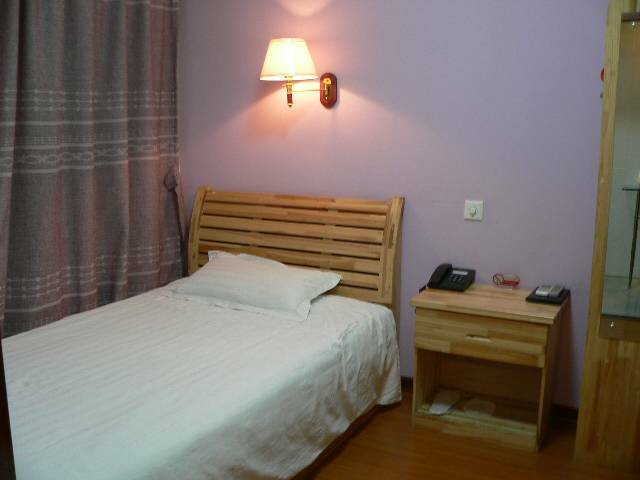 Private rooms also come with a TV, telephone and a water filter machine so that guests can really relax, giving them enough energy to enjoy all that Shanghai has to offer. Explore the old haunts of the "city that never sleep". Dashijie - the former pleasure palace of Shanghai - is a 1 minute walk from the Phoenix. Currently being rennovated, we still do not know what the developers have planned - but it's beautiful! As well as enjoying the food that Yunnan road has to offer, you can explore tiny Shanghai backstreets and markets, main commercial shopping centres, art galleries and museums . Our first floor restaurant serving delicious and great value Shanxi food. so, you have 2 choices if you come with metro. 1. getting off at People's square directly. turning left when you come out from EXIT 16. going along the Middle Xizang Road( 西藏中路）you will find an overpass in your front. climbing the long stairs and walking down the left stairs. Turning right at the first corner. We suggest you take the second choice if you have lots of luggage with you. Even though you can enjoy the amazing view on your way. Metro lines 1, 2 and 8 at People's Square. From Pudong airport (PVG), take the Maglev train to Luoyang Road Station, then switch to metro line 2 and get off at People's Square. A taxi from PVG will cost around 160RMB. From Shanghai railway station, take line 1 south to People's Square. From Shanghai South railway station, take line 1 north to People's square.